The third plant known in the Japanese tradition as one of the “Three Friends of Winter” (Suihan Sanyou), is the plum (ume), because it is the first tree that blooms in the spring. Ume is a symbol of perseverance, power and it signals the coming of spring. 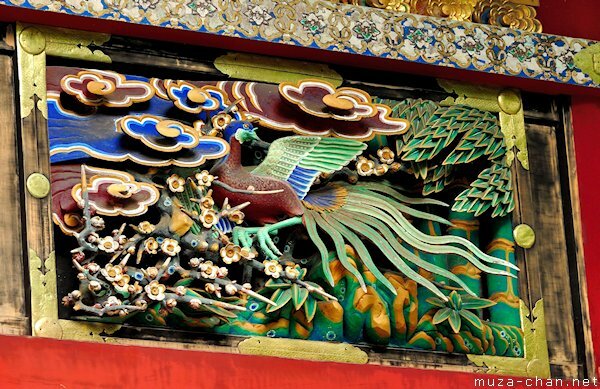 In the Japanese tradition, the plum is also considered a charm against evil, so it is often painted or sculpted on various objects, like on this wall surrounding the main building of the Toshougu Shrine from Nikko.